Learn the difference between Bluetooth and Wi-Fi(Recommended) connections as they are displayed on the Printer Setup Page. When experiencing issues with the Zebra ZD410 Printer, follow the steps before trying to reconnect. 1. 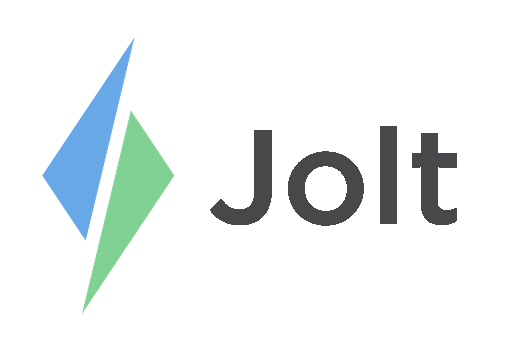 Ensure the Jolt App is updated to the most recent version. Go to the App Store then select Updates to check for available updates. 2. Ensure the the iOS is updated to the most recent version. Go to the iPad Settings, select General then Software Updates to check for available updates. 3. The recommended setup is Wi-Fi, this is a more reliable connection and resolves any problems with staying connected. The Wi-Fi must be a private network or a password protected network. Ensure the iPad is connected to this network and have the password on hand. 4. Turn off Bluetooth on all other iPad devices in the location, even ones not using Jolt. It can cause interference when connecting to the Wi-Fi. Open the Jolt App then go to Settings then Printers. 5. Check the status of printers being shown. If there are printers displayed under Printers Not Yet Configured, select the connection then give it a description. a. It can read as Connected but if it is not displaying under Configured Printers it will not print. 6. Bluetooth is not a reliable connection and it can cause issues when configuring to Wi-Fi. Follow the steps in the Bluetooth Troubleshooting article to get Bluetooth ready to connect. 7. When the Printer will still not connect, start from scratch by completing the following resets. Check to see that there is no other type of interference that would be preventing the Printer from connecting. Refer to the apple article Interference Troubleshooting to learn more. Refer to the video Troubleshooting the Zebra Printer.